Smooth Thai styles from Neung NON, check this out! 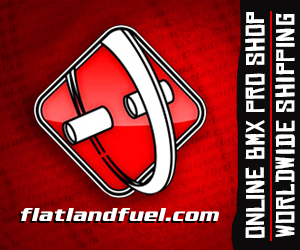 This entry was posted in Edits, News and tagged Neung NON - BMX Flatland by Effraim. Bookmark the permalink.